Carbohydrates are mostly avoided by people who wants to lose body fat. Even bodybuilders and athletes tend to cut the carbs when it comes to building muscle. But is it all the truth we know about carbs, there is significant evidence to prove that carb cycling can be used for losing fat. Carb Cycling will allow to eat the right food sources without putting on body fat. It actually allows you to utilize the fat as a burning fuel. So eventually you will lose fat and put on muscle mass. It’s just the normal misconception that people have about carbohydrates, which will change after reading this article. Carb cycling is nothing but eating more carbohydrates on some days and the rest of the week eating less carbohydrates. Those days which you will be eating more carbohydrates are known as high carb days which is helpful in promoting muscle growth. 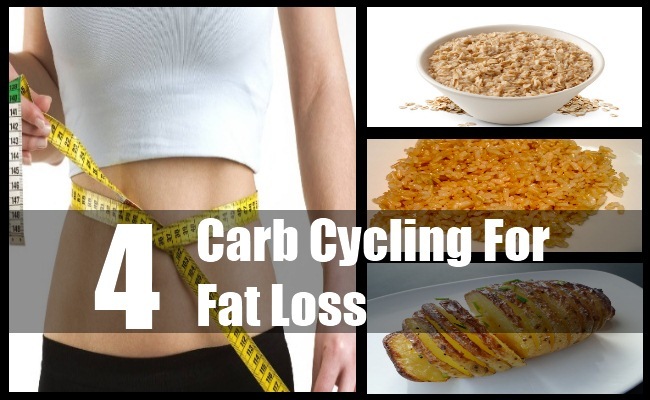 The low carb days are indeed useful for losing fat or minimize the rate of fat gain. During the high carb days, the insulin response that pumps the nutrients into muscle cells greatly increases. It also replenishes the glycogen levels in the body to make you feel more energized. While during the low carb days, the body used the fat as a burning fuel to burn more calories and also improve the insulin response to build muscle. To obtain best results, you must go plan your own diet program which will suit you. Here’s a little help, you must have to put your high carbohydrate diets on those days of heavy training, where you will be working with weights or performing the toughest workout sessions.The main reason why you should be doing this is because the fat the body need more carbohydrates on those workout days. So by eating carbs before starting your workout will give you necessary fuel that you would want to perform those exercises. 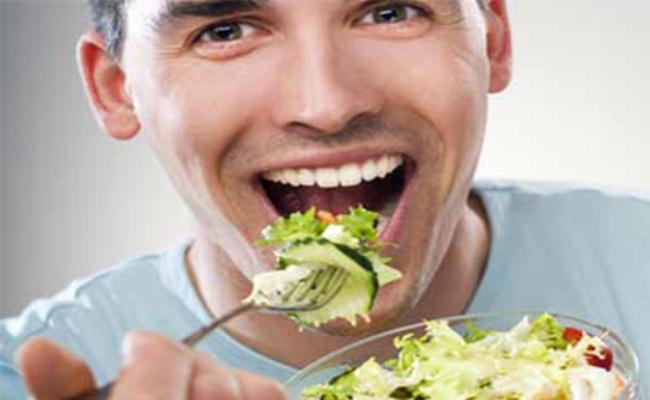 Carbohydrates can be obtained from vegetables, fruits, beans and dairy products. Complex carbohydrates are better for bodybuilding as they are digested slowly than simple carbohydrates. The best sources of clean carbs to use both while dieting and carb cycling are given below. Oatmeal is one of the best carb sources that you can add to your diet. Oatmeal has less protein which can be teamed up with other fruits to increase its nutritional value. 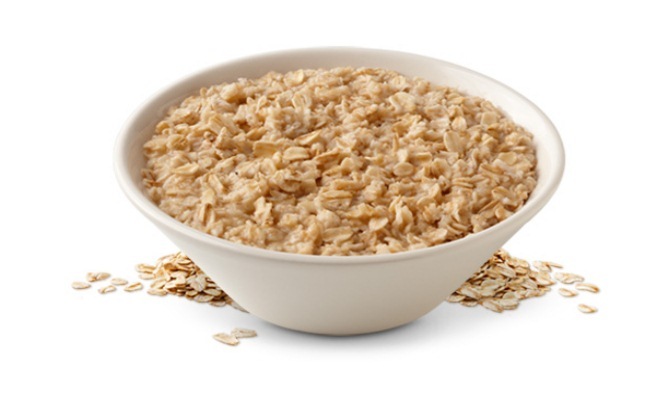 About 1 cup serving of oatmeal will provide around 330 calories with relatively less fat content. 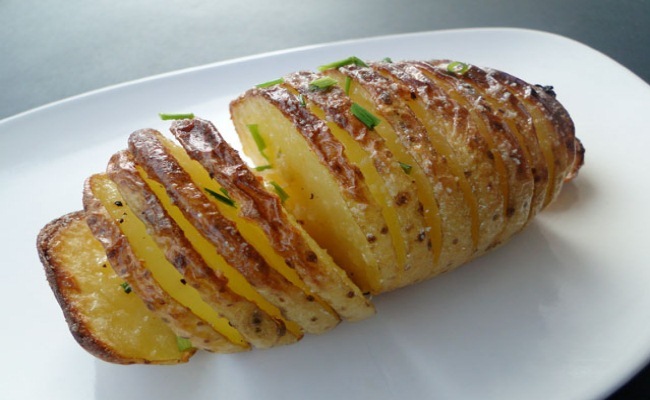 A baked potato is a good source of carbohydrates, it’s easy to make and cheap. You can obtain about 90 calories from one baked potato. It is easy to store and can be taken with cheese or butter. You can switch to sweet potatoes for some time, as they too are having more carbohydrates. 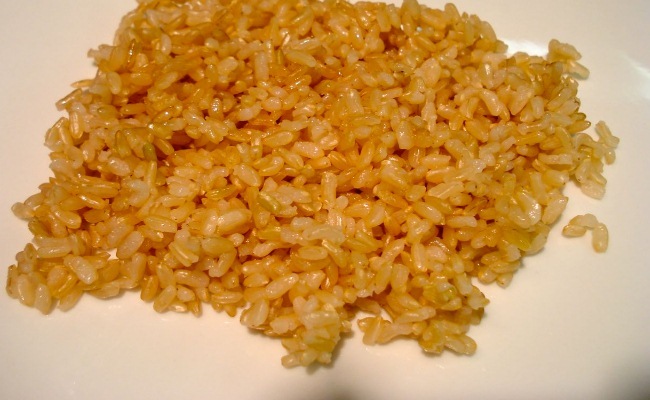 Brown rice is much healthier than white rice and it’s a great source of carbohydrates. About 1 cup of brown rice will provide about 330 calories and about 70 carbs.By taking brown rice, you will have a greater chance to lose fat. In-addition to that it is having more fiber content and can satisfy your meal. Soon, you will reach a fat burning plateau where you should make a certain change in your plan. Our bodies can adapt to a certain change after some time and you can stop burning fat as fuel. This is the time, where you can quickly eat high carbohydrate foods in a row to increase the metabolism rate. Another way to do this is by completely eliminating carbs for 3 days which will have the same effect of 3 high carb days. And during those days, you must have to take fruits or vegetables in that 3 zero carb days.